Hullensians Archives | HU17.net – It’s all about Beverley! 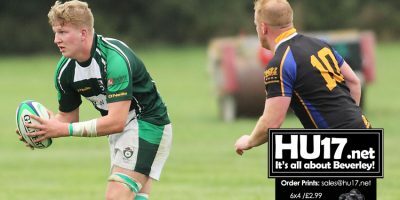 Beverley RUFC formidable home form remains in place after they saw off Old Rishworthians winning 31-25 at Beaver Park. Beverley who are still in with a shout of promotion needed to dig deep against a side who physically were far bigger than them but did just that to secure the result. 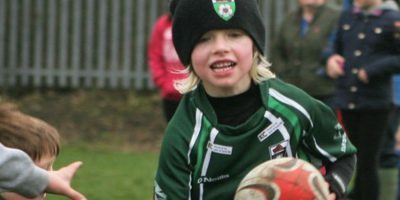 Beverley Rugby Union Football Club Under 9’s team played their first match of the season against Malton on Sunday. 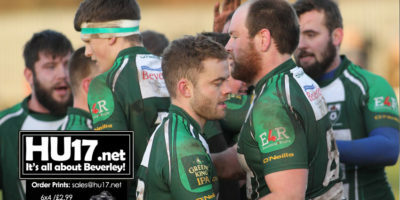 The players were eagerly looking forward to this match, in which they were allowed to play full contact rugby for the first time. 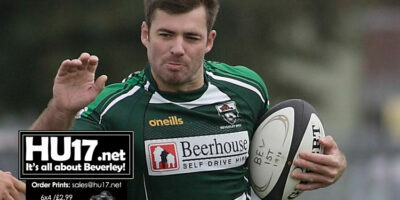 Beverley came under pressure immediately after losing the kick-off and Rishworthians camped in Beverley’s 22. After 9 minutes they were awarded the inevitable penalty and Josh Kelly made the score 3-0 to the home side. 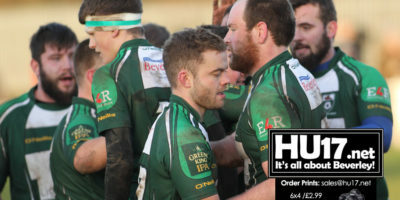 The pressure continued and things looked ominous for the Beavers when Rishworthian’s tricky young winger Joe Billing sliced through for an excellent try which Josh Kelly duly converted to make it 10-0. 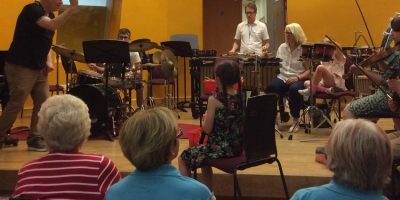 The Albemarle Music Centre is celebrating Hull UK City of Culture 2017 by opening its doors so that people can enjoy, experience and learn music – some for the first time. The workshops – part of Hull 2017’s Creative Communities Programme – are taking place on selected Saturdays throughout the year. 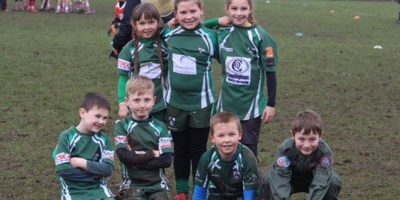 The under 8s played away at Hullensians on March 12th in very muddy conditions but that did not dampen the enthusiasm of all in attendance. Five matches were played against Wetherby, Hullensians, and Withernsea. The first match against Withersea saw great team work and organisation with the team using available space to score many tries. Multi-million selling electric string quartet Bond, featuring Hull born Gay-Yee Westerhoff, complete the WOW Hull line-up, Hull UK City of Culture 2017 announced today, on International Women’s Day. 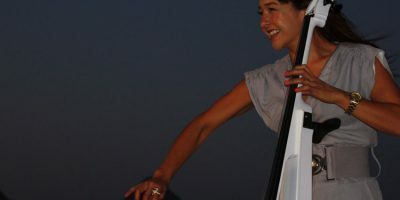 Bond, whose cellist Gay-Yee grew up in Beverley Road, will join fellow Hullensians comedian Lucy Beaumont and actress and writer Maureen Lipman CBE on the opening night of the festival at City Hall on Friday (10 March). 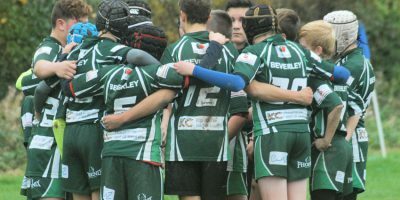 With Beverley Under 14s Yorkshire Plate Final match against Ripon postponed, they accepted an invitation for a training match against Hullensians, probably one of the best teams in Yorkshire. 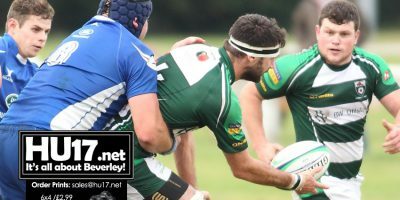 With the game split in three segments, both teams started with arguably their strongest 15 players, unlike in previous seasons the match was a very close contest showing the huge improvements the Beverley have made over the past season. 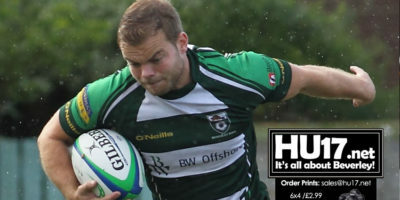 Beverley RUFC will be looking to make it six wins in a row as the Beavers head to bottom of the table North Ribblesdale in the only league fixture of the day. 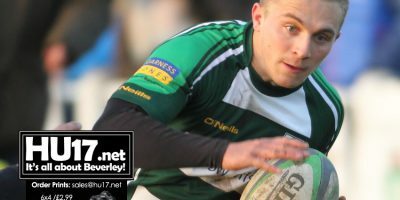 The Beavers have been in rich vein of form beating Old Brodleians, Keighley, Hullensians, Bradford Salem and Yarnbury in consecutive games. This was a poor match. 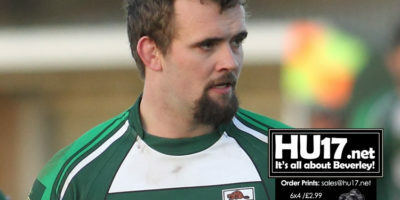 Very scrappy with Beverley RUFC looking strangely under par, particularly following their excellent showing last week in the defeat of Bradford Salem. Their passing was way below their normal standard and the intended receiver was invariably scrabbling about at their boots or stretching way above their heads.